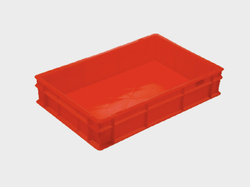 Pioneers in the industry, we offer industrial crates and plastic crates from India. 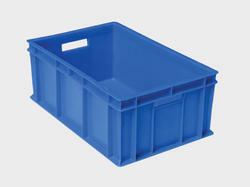 These crates are used for storage and transportation of material in factories and warehouses. They are used for in various different industries for different purposes. We manufacture them using the best machinery and raw material available so we can provide our customers with the best quality product. We are offering a wide range of Black Industrial Crates.